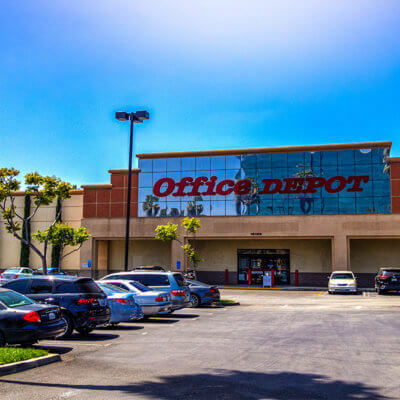 Starting with the purchase of a single distressed shopping center in Mesa, Arizona, today Red Mountain Group is an established and innovative leader in the retail re-development industry. 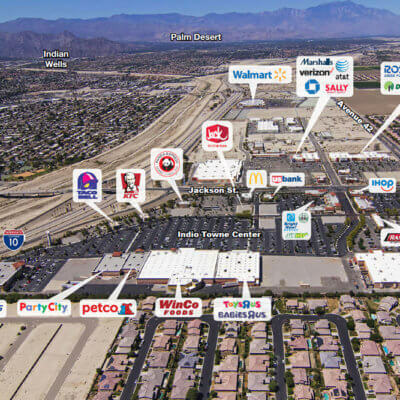 Red Mountain Group has successfully developed and re-developed approximately $4.5 billion in retail and mixed-use real estate across the United States since 1991. 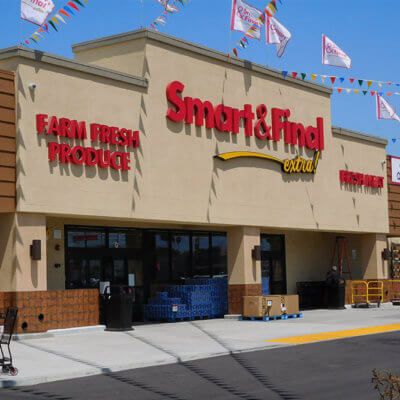 We are known for transforming vacant and blighted locations into thriving community shopping centers that are tenanted to support the surrounding neighborhoods. 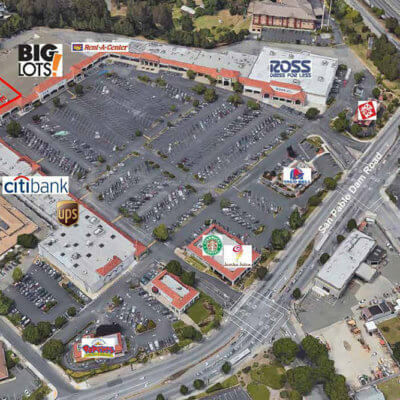 We go to considerable lengths to customize each location to fit the community it serves and to provide a thriving destination of shopping and activity. Our experienced in-house Leasing team combined with our professional property management, asset management, construction and marketing departments ensure that our properties are well-maintained and positioned to serve the local neighborhoods. Through an active portfolio management process, Red Mountain Group continuously identifies assets for disposition. 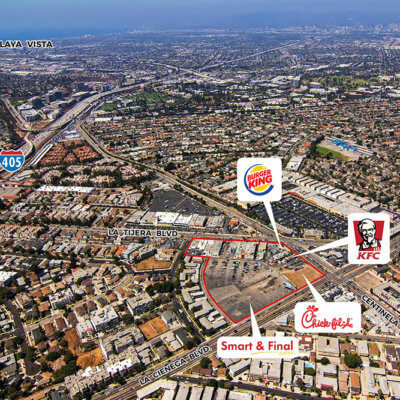 Retail properties marketed for sale range in size, venue and geographic location. For additional information, please contact Jonathan Gesuale at: 714-460-1521. We are actively seeking new retail investment opportunities that fit into our acquisition strategy and welcome the opportunity to discuss your property. Please contact us to learn more about our acquisition criteria and to see if your property is a fit for our business plan.